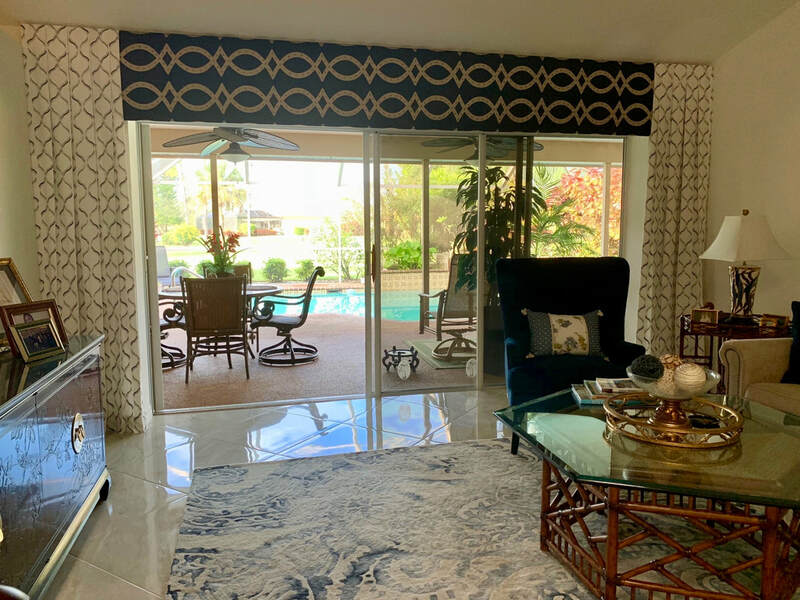 When the time comes to choose window treatments for your home in Naples & Fort Myers, most Southwest Floridians first think of the decorative element they can add to their home. While this is definitely one of the prime benefits of choosing beautiful blinds or curtains, there are more benefits that window treatments offer to the home. Blinds﻿ and window films work together with other elements of your window treatments, (i.e. shades, plantation shutters, and draperies) to make your home more energy efficient. This is largely accomplished through the prevention of summer heat gain or winter heat loss. In general, window blinds work to effectively prevent excess radiant heat from entering your home during the summer months. 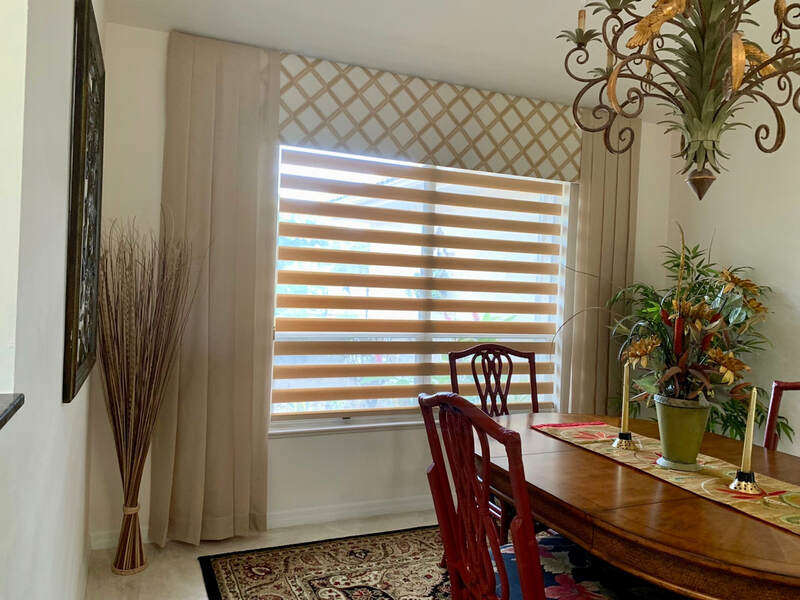 Different styles of blinds offer varying levels of protection to the home, but the Hunter Douglas and Graber blinds that we offer are among the highest quality and energy efficient window blinds on the market. These blinds function to reduce the consumption of energy by working to naturally keep the home cooler during hot summer months. This reduces utility costs for homeowners and reduces a home’s greenhouse gas emission, too. First, and perhaps most obvious, is that drapes and curtains are available in endless combinations of styles, colors, and patterns. Because of this, they are able to act as one of the anchoring design elements of your home. Nothing can tie the decor of a home together quite like beautiful windows treatments. In addition to bringing an element of beauty to a home, drapes and curtains can work together with your window blinds or window tinting to maximize the energy efficiency of your window treatments. The right draperies can reduce both heat gain during summer months and heat loss during the winter. To ensure you are receiving maximum benefits from your draperies, choose an option that is backed with plastic and has a medium to dark color. These elements work to block radiant heat from entering through windows when closed by as much as 33 percent and heat loss during the winter by as much as 10 percent, according to Energy.gov. One last element of window treatments that can be incredibly beneficial for your home is window film. In addition to providing extra insulation to a window and improving the energy efficiency of the home, window films also add privacy and safety features to the home. 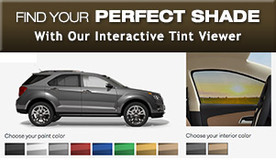 The window films by LLumar, 3M, and Solyx that we offer can be purchased with customized decorative, privacy, and safety features. These window films can be customized with a beautiful graphic that allows natural light into the home while giving the home privacy from the gazes of neighbors and passersby. Upgraded options include an advanced security feature that prevents total breakage of a window by a burglar or intruder. As many as 64 percent of home intruders gain access to homes by breaking the glass of windows—and since the adhesive in security window films holds your windows together, it makes it incredibly difficult to break them. At Modernize, we believe a home should be beautiful, comfortable, efficient, and safe. 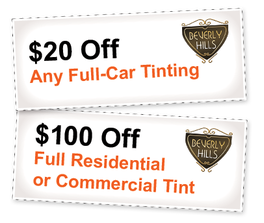 Because of this, we are big fans of the treatments & films offered by Beverly Hills Window Tinting & Treatments.